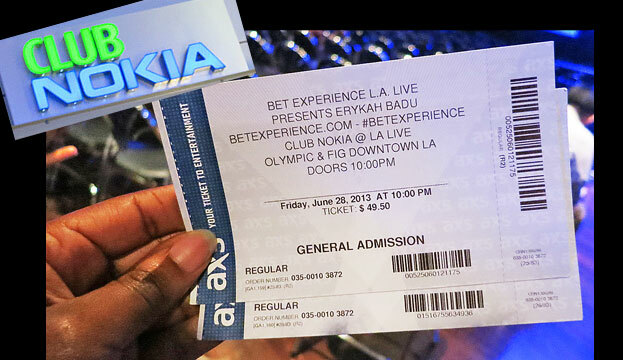 The last time I saw Erykah Badu live I was 9 years old and I fell asleep in the middle of her performance. Even though I didn’t see much, I must’ve dreamt about her music because from that point on, I was a fan! 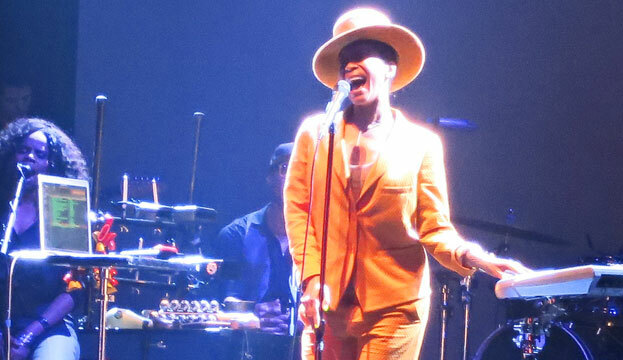 At her concert at Club Nokia in Los Angeles, Erykah Badu didn’t put on a “dog and pony” show, she just JAMMED! 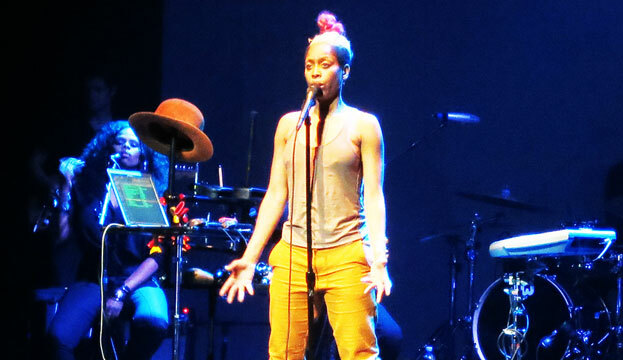 She danced, made jokes, took off her hat and jacket when it got hot, played beats on a drum machine… It’s like watching her in the studio. 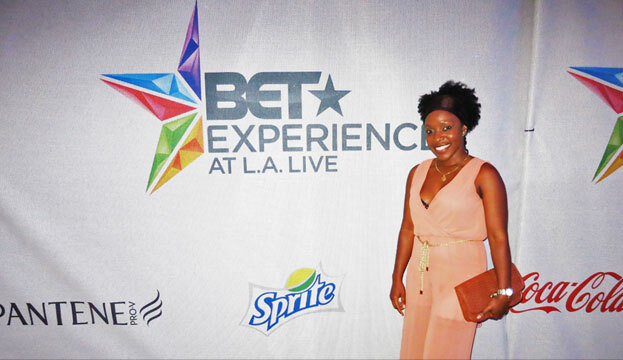 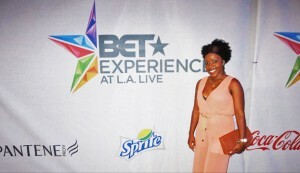 Her concert was a part of the 2013 BET Experience in which BET took over the LA LIVE plaza for the weekend with performances by Beyonce, R. Kelly, Cedric the Entertainer, New Edition and the 2013 BET Awards… just to name a few.